Indian Chieftain prices start at Rs. 32.01 lakh (Ex-Showroom). Indian Chieftain is available in 1 variants and 1 colours. Share your experiences with Chieftain? The claimed ARAI mileage for the Indian Chieftain petrol is 20 kmpl. 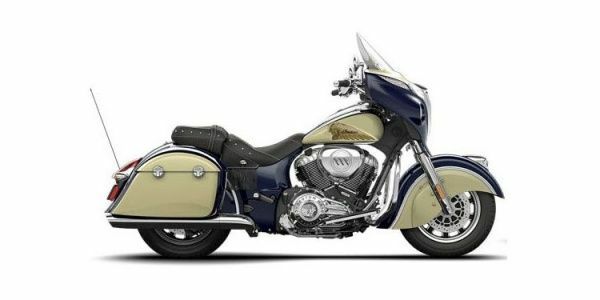 The Indian Chief is one exceptional motorcycle, apart from the heavy clutch and the heat that dissipates from the engine there are hardly any faults to find. It is just the kind of high displacement cruiser that you would love to own for weekend rides. 2018 Indian Chieftain Elite Launched; Gets Custom Hand-sprayed Paint!